As we wind down 2016, and move towards 2017, it’s time to recap a few of our favourite posts from the year. 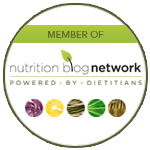 2016 has been an exciting year for Health Stand Nutrition: from adding a new staff member in the office, to our number 1 favourite post (check it out if you haven’t yet! ), it’s been a year of good things. It was hard to narrow down our favourites to only 16! Big News! 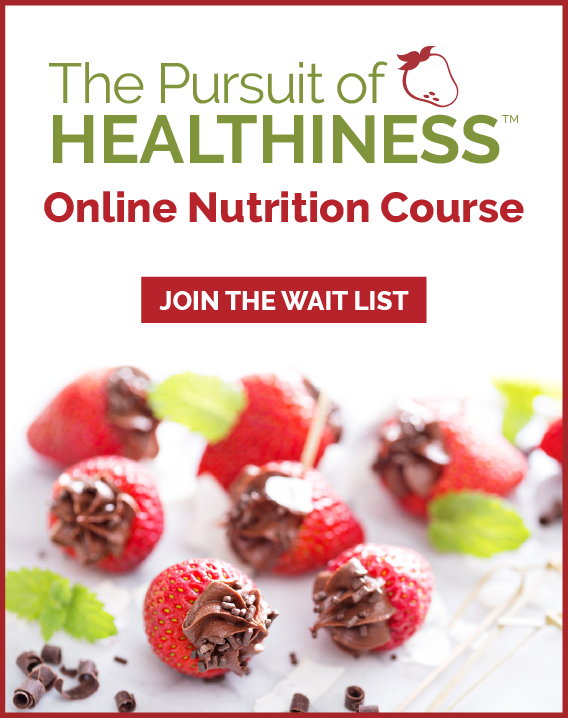 Online Nutrition Course! 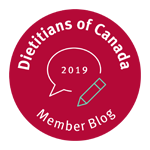 Enjoy the Summer without Blowing your diet [Radio] – now might not be summer, but this applies year-round or on winter vacation!